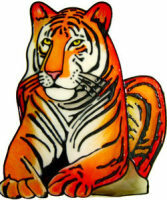 Profile of a tiger head in a circular frame. Choose your own background colour. 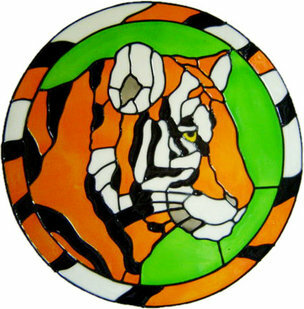 Wonderful rendition of a tiger in a circular frame. 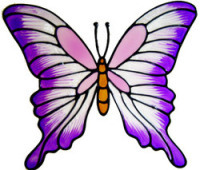 Specify your own choice for the background colour.